This UK-based beverage manufacturer and distributor is the largest global producer of spirits, with its products on sale in more than 180 countries around the world. 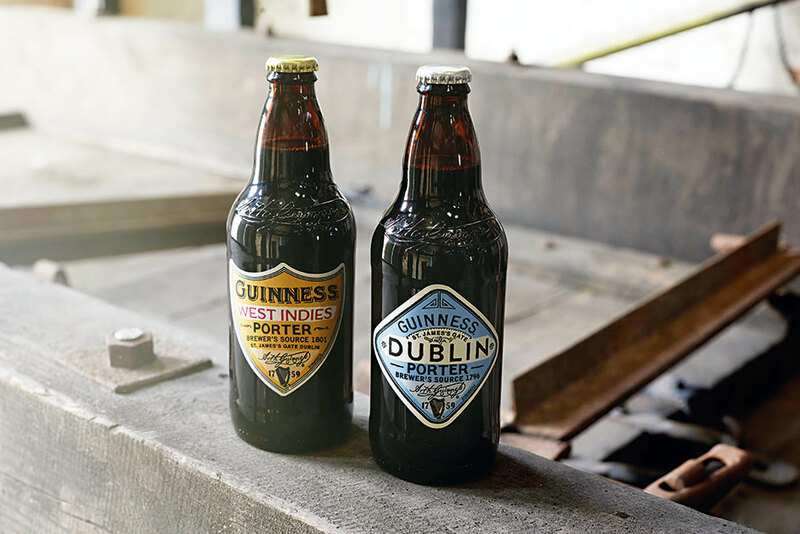 Johnnie Walker, Captain Morgan, Smirnoff, Baileys, Crown Royal and Guinness are just a few of the major brands under the Diageo umbrella, and these are currently produced at more than 100 sites in 30 countries worldwide. This year has seen the launch and acquisition of a wide variety of new products, including Haig Club Scotch Whisky. Diageo’s brands dominated the Impact Databank’s Top 100 Spirits list in 2014, accounting for over 13 percent of the top 100 by volume of products sold.